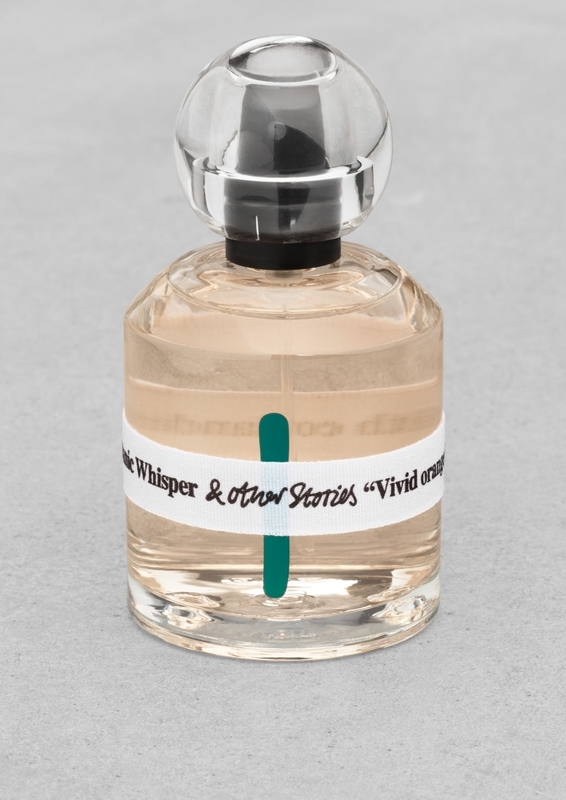 "Christopher DiCas’s persistence for perfection and the quest for a natural pheromone led him to..."
"A duo of osmanthus & ginger tea, with a fresh hook of zesty citruses." 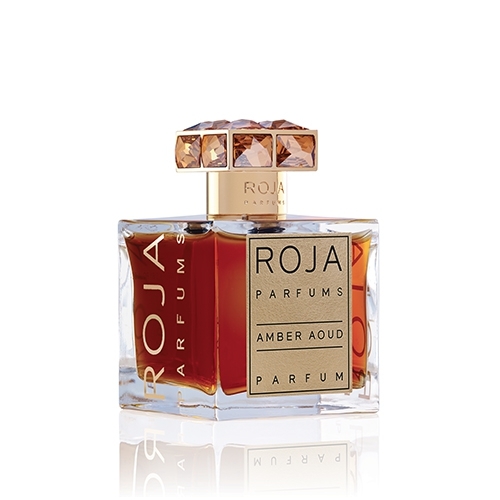 "Sumptuous, mysterious and sensual, Amber Oud Absolue Précieux is a soft, sweet and spicy fragrance." 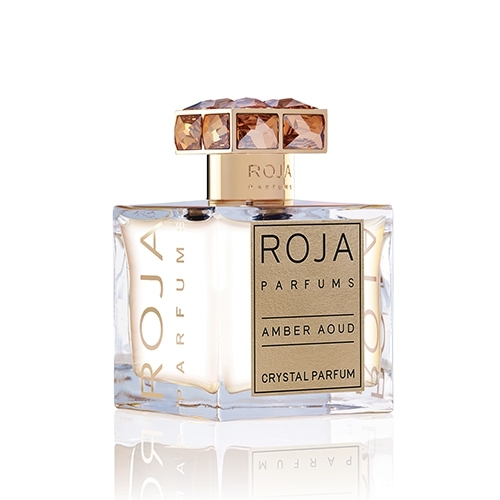 "Amber Aoud Crystal Parfum is pure mysterious sensuality, a rich, soft and spicy fragrance." "Sheer mystery and sensuality. 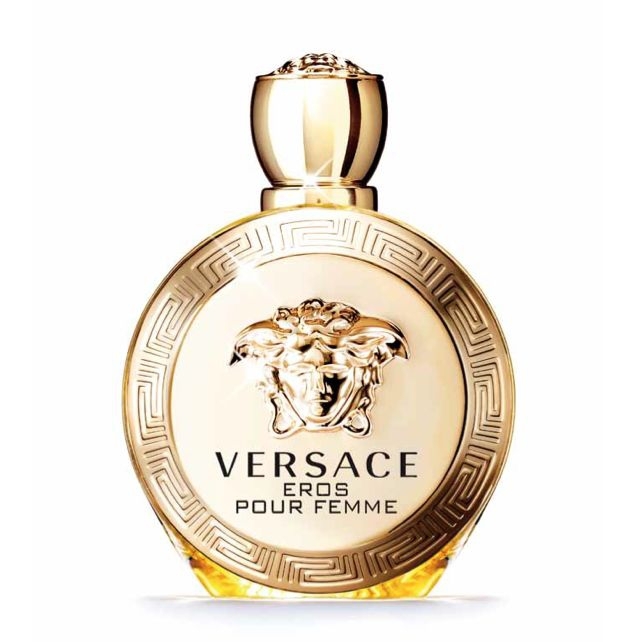 A rich, fresh and spicy fragrance." 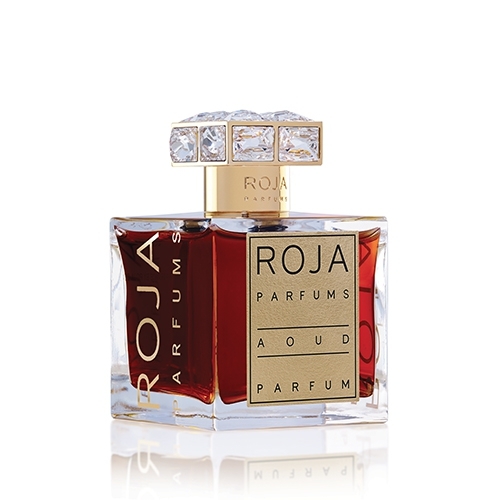 "Aoud Crystal Parfum is pure exotic, mysterious sensuality. 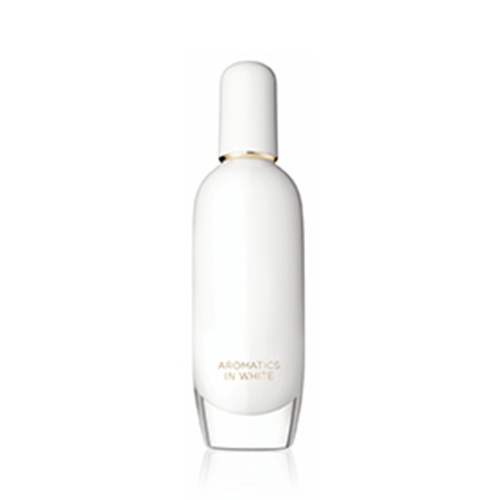 A soft, fresh and spicy fragrance." "Intensément magnétique. Une sensualité moderne, élégante et sophistiquée au départ vivifiant..."
"An olfactive memory of the 'vintage' male rite. 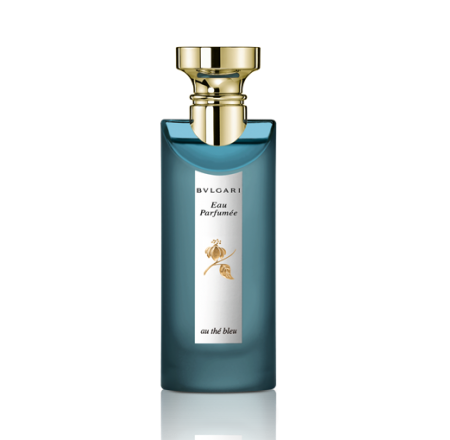 Marked by the souvenir of his father having a wash..."
"Filled with natural majesty and soft femininity, the fragrance reveals a blinding light in its top..."
"Jean-Claude Ellena has a different way of working in mixing Iris and Wood. 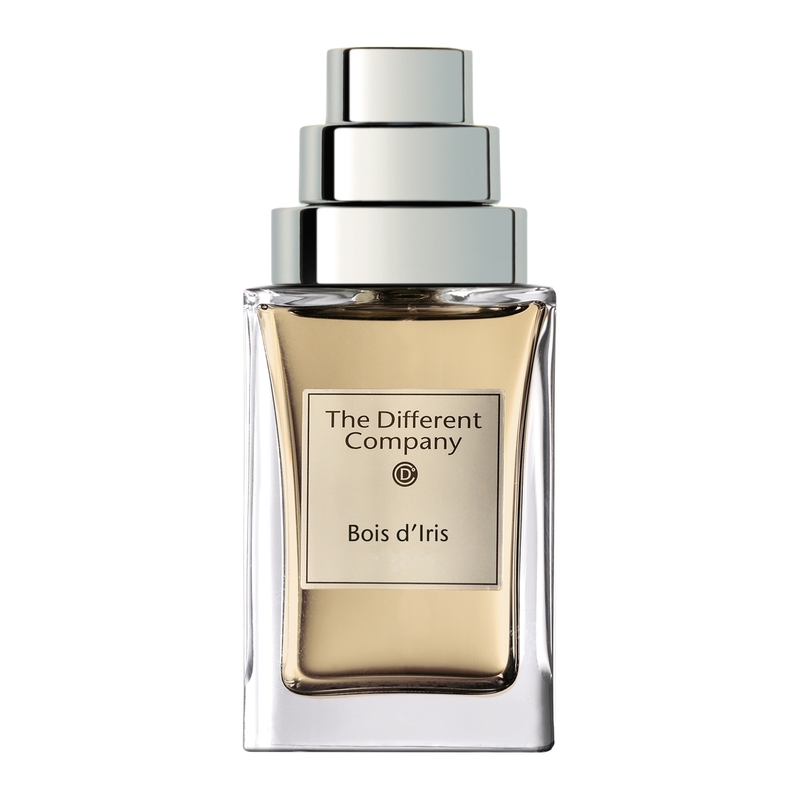 Androgynous and modern..."
"Intense coriander and bright pomelo melt into rich lisylang and gardenia blossoms while slowly..."
"Clayeux Boy is an eau de toilette for boys whose fresh, lemon notes will appeal to young..."
"Cologne offers a zesty opening of bergamot and ruby orange studded with green notes. 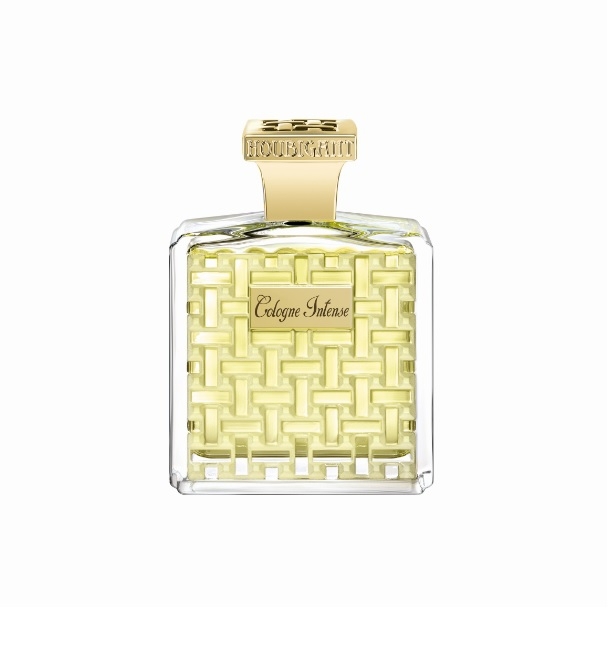 In the heart,..."
"Here is a modern interpretation of the eau de Cologne. 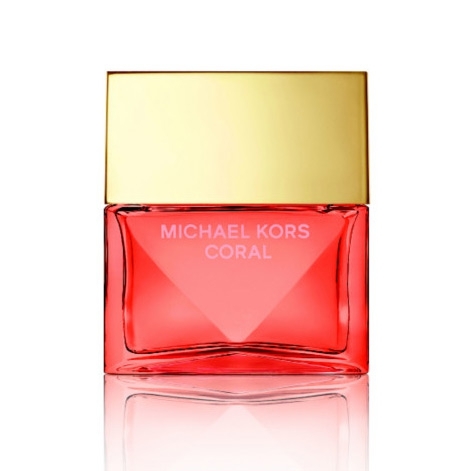 The scent starts on sunny citrus notes of..."
"Coral is a dazzling mix of tropical notes. 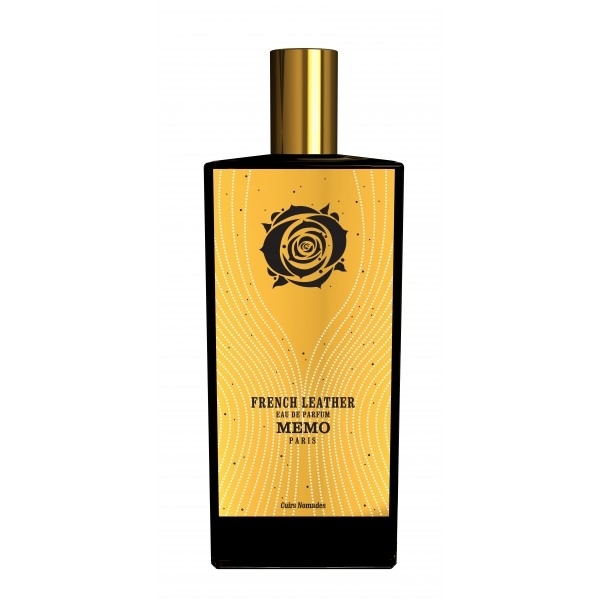 The combination of grapefruit, raspberry, lemon,..."
"A sparkly sorbet that starts with juicy notes of mandarin and apple blossom. 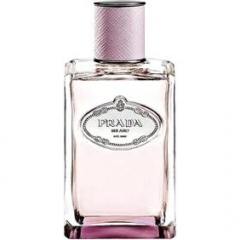 Violet and jasmine..."
"The gentle, welcoming start of the fragrance is made of spicy notes of cardamom and ginger,..."
"Precious and vibrant, Sicilian lemon and Calabirna bergamot are bright and appealing. 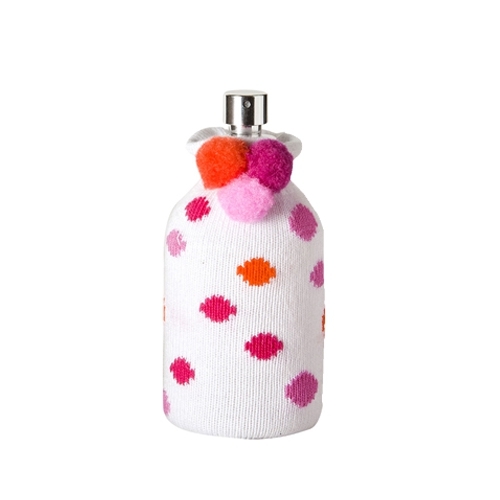 Delicious and..."
"A bubbly and tangy start is revealed by lime and pink pepper. 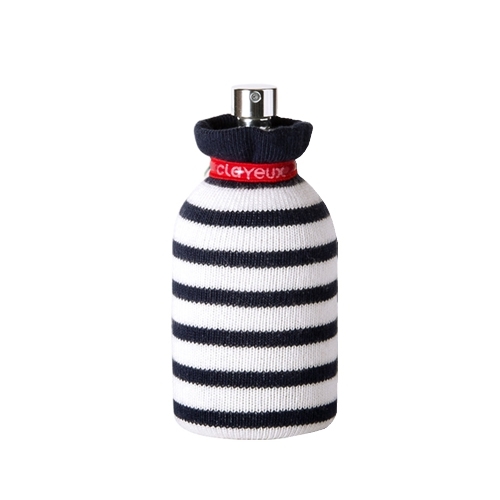 At the heart of the fragrance, suede..."
"Clayeux Girl is a very "girly" eau de toilette with sparkliing notes of citrus and jasmine." 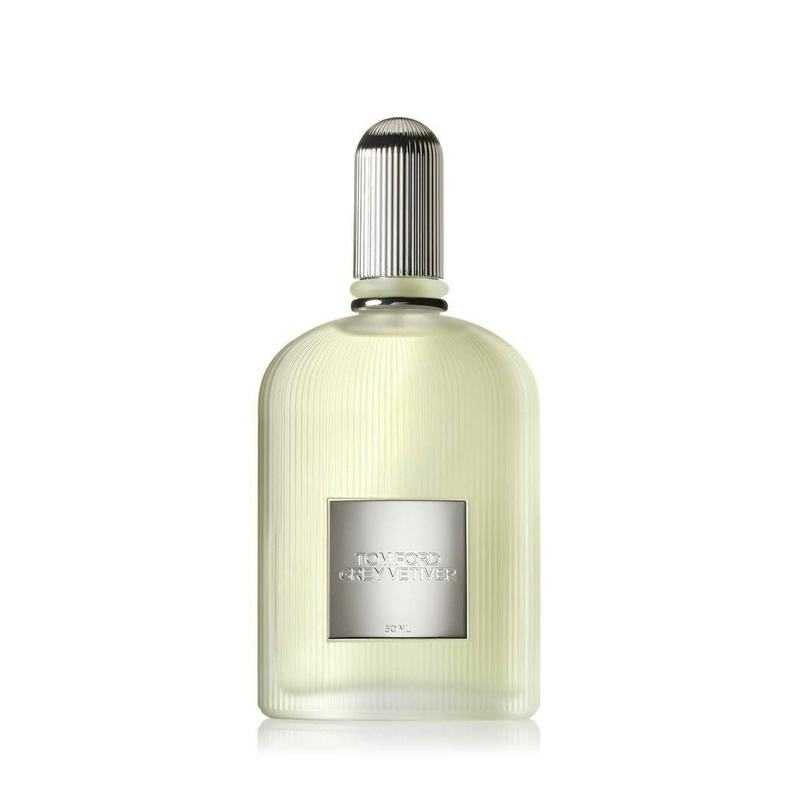 "This vetiver is brighter, more citrusy, defined by sparkling notes of bergamot and Thaï basil. 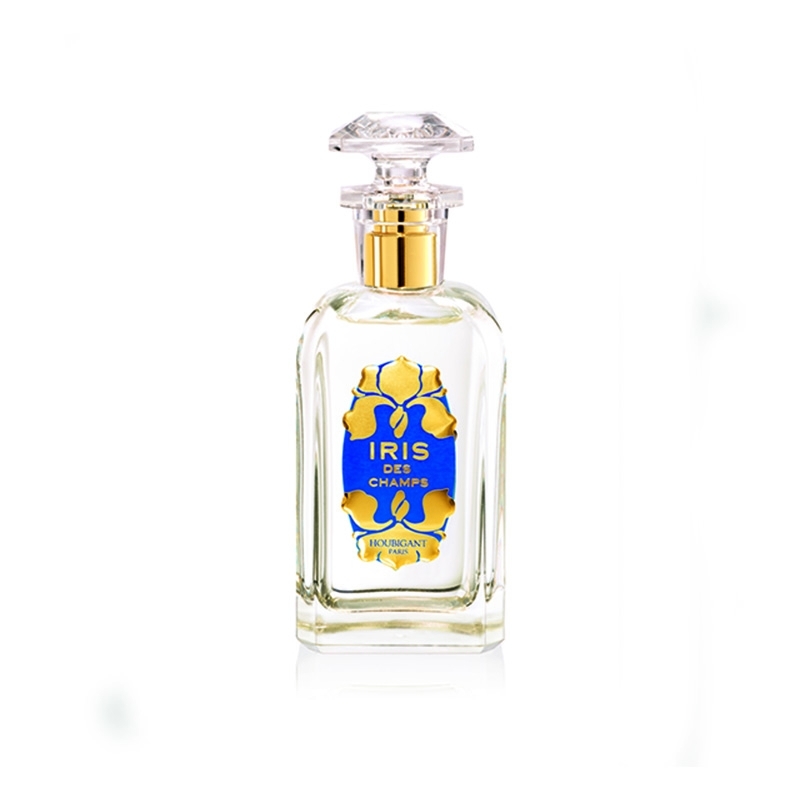 The..."
"This is of course the eyelet (marriage of rose and eugenol, this characteristic molecule cloves)..."
"Iris des Champs is a fresh-floral olfactory interpretation of the iris flower, feminine and..."